These are our top of the line precision weighted Keno (ping pong size) balls printed on 6 sides and clear coated for durability. These keno balls are white with bold black printing perfect for camera viewing. 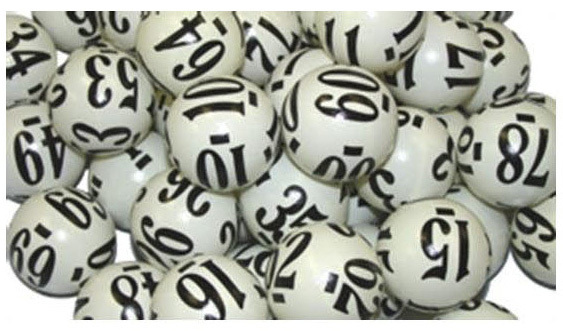 Each set contains balls numbered 1-80 and are perfect for keno, raffles, drawings and reverse lotteries.